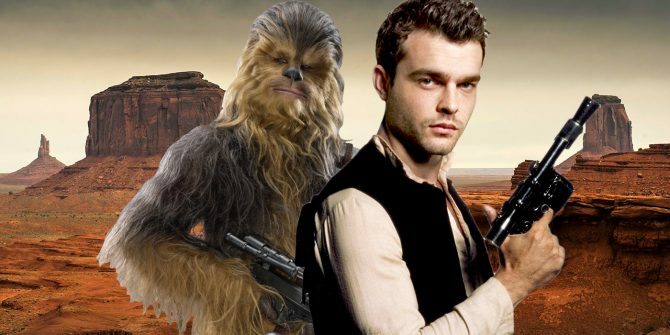 It’s going on a week now since Deadline uncovered a great disturbance in the force: after four-and-a-half months of principal photography, Phil Lord and Chris Miller were formally dismissed from Disney’s Han Solo movie, opening up a void that would later be filled by the Oscar-winning Ron Howard. To their credit, the Mouse House brought an end to the saga almost as quickly as it began, but since Lord and Miller were fired from the 2018 anthology pic, further details have been released online – details that, perhaps more than anything else, confirm that the fallout between Disney and the film’s erstwhile directors runs much deeper than the “creative differences” PR speak would have you believe. Per The Hollywood Reporter, today brings some new insight into the strenuous working relationship between Lord and Miller and Disney, which ultimately led to a divided production and “deep fundamental [and] philosophical differences” fermenting between director(s) and studio. Lord and Miller, meanwhile, left screenwriter and Star Wars stalwart Lawrence Kasdan “displeased” due to their decision to deviate from the screenplay in favor of a more “improvisational” style of filmmaking. It’s a technique that has earned both directors a great deal of praise throughout their career, but Disney decided that it ultimately had no place on a mega-budget Hollywood blockbuster of this nature. They collaborate closely with their actors and give them creative freedom that, in their experience, brings out the actors’ best performances. Lawrence Kasdan would not allow this and demanded that every line was said word for word. To appease him and the studio, Lord and Miller would do several takes exactly as written and then shoot additional takes. 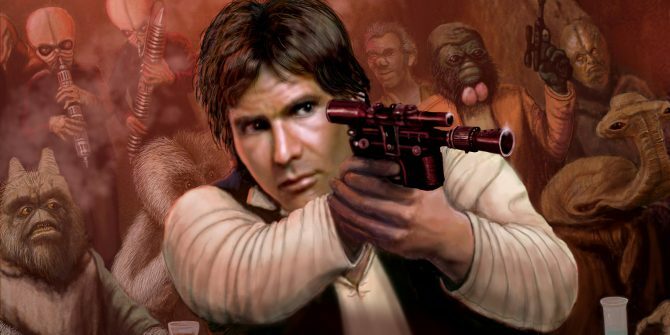 Even after the appointment of Ron Howard, Disney’s Han Solo origin movie remains on track for a release on May 25th, 2018. It’ll follow in the footsteps of Star Wars: The Last Jedi, which has been penciled in for release on December 15th of this year.